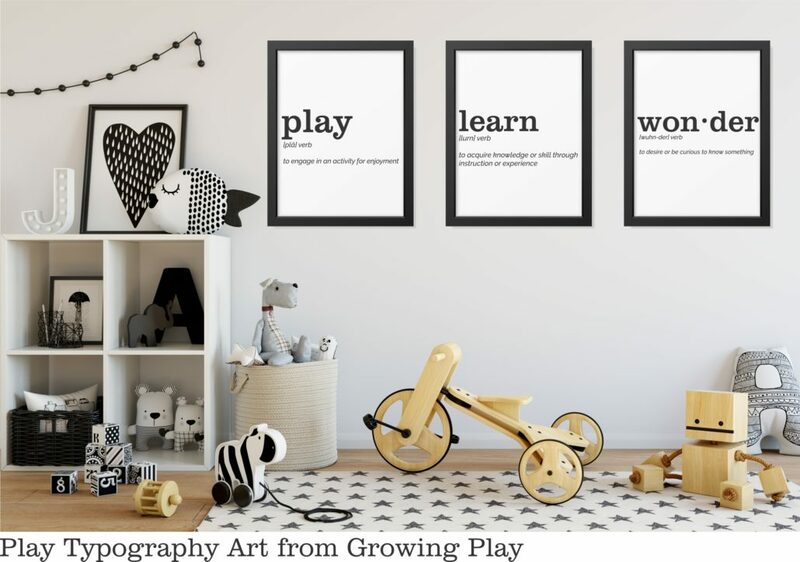 Play Typography Art digital download includes 16 words related to play and the definition for simple decor that makes a statement. 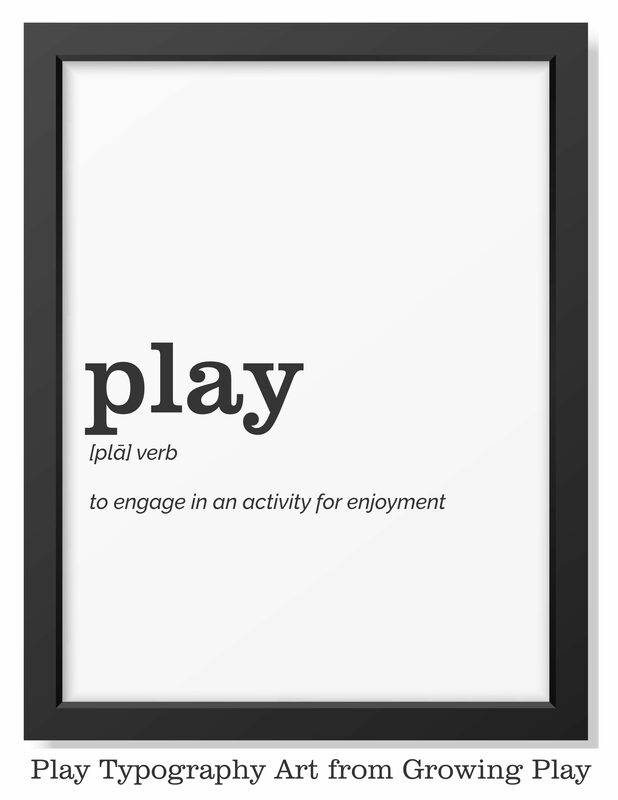 Play is powerful as is this typography art. 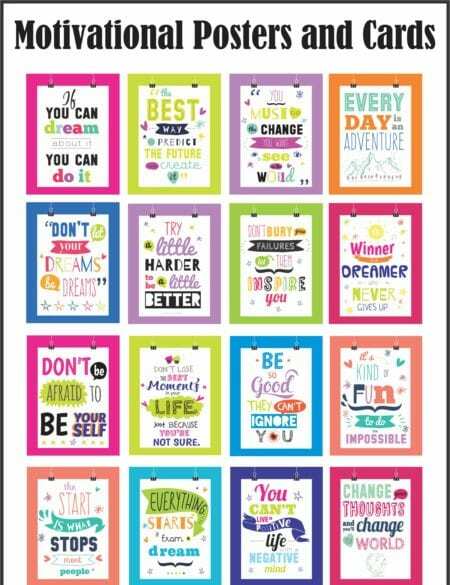 Make a statement in a play room, child’s bedroom or school room to remind parents and children of the importance of play. This digital download is an 18 page PDF document. 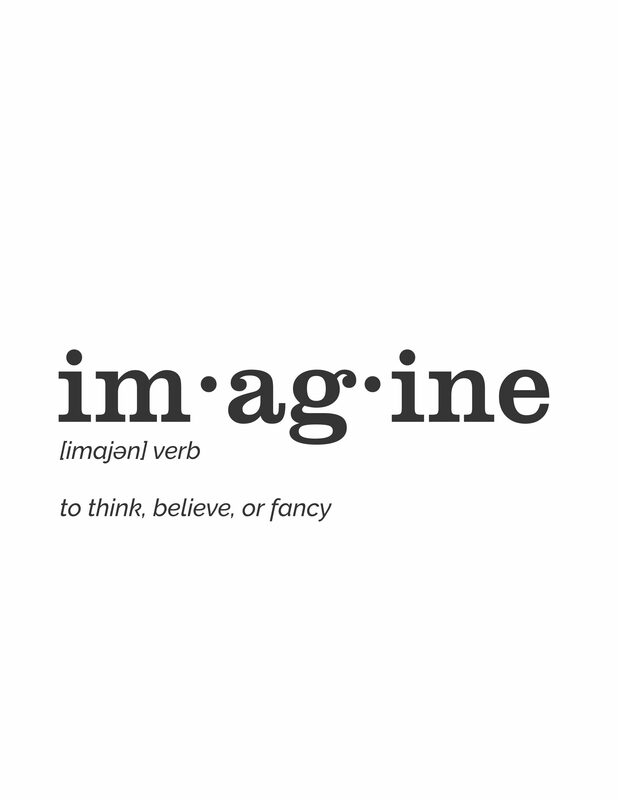 It is provided with no frame and with a frame around the definitions. 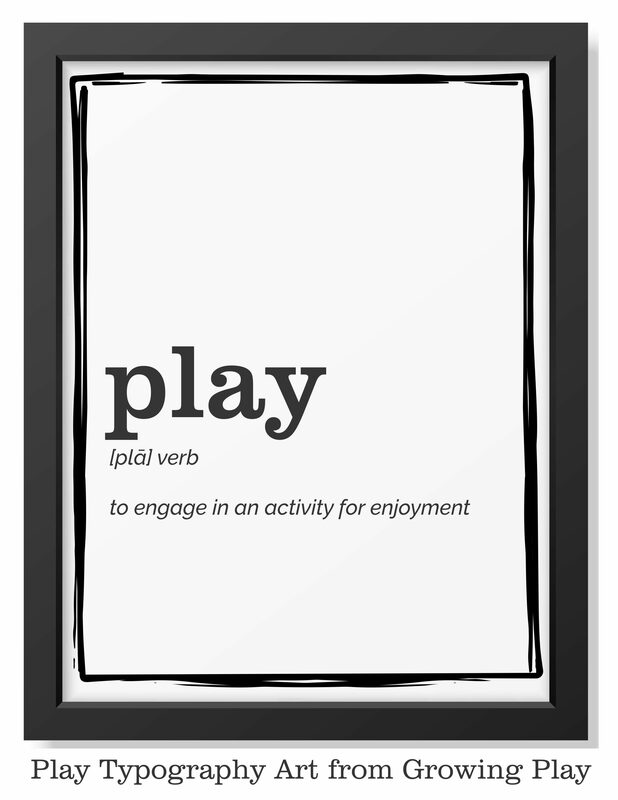 In addition to the 16 words related to play there are 2 collages with all 16 words. 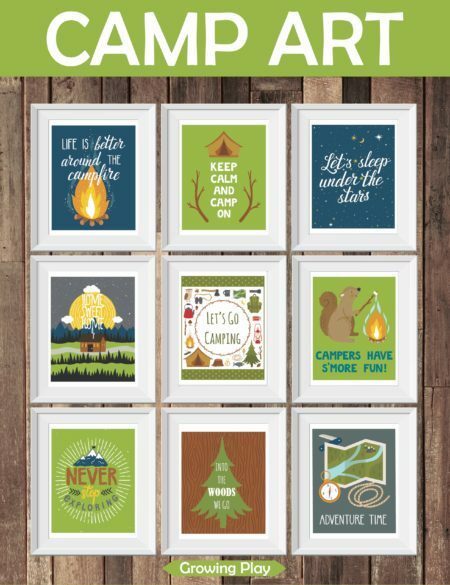 Download your FREE Play Typography. 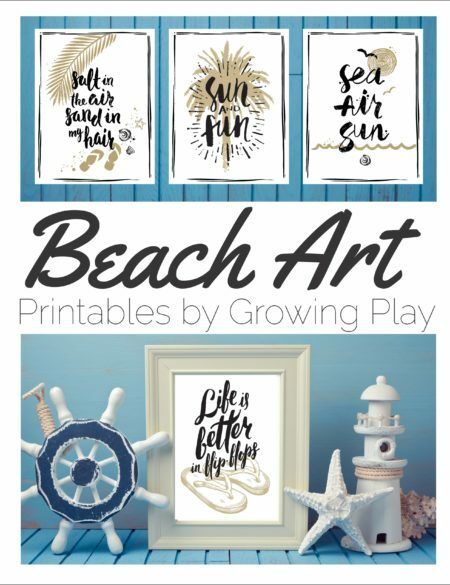 You will receive a link to download the Play Typography Art immediately following payment.